If you’re looking for the perfect new pop offering to start your week then look no further than the stream at the end of this post. 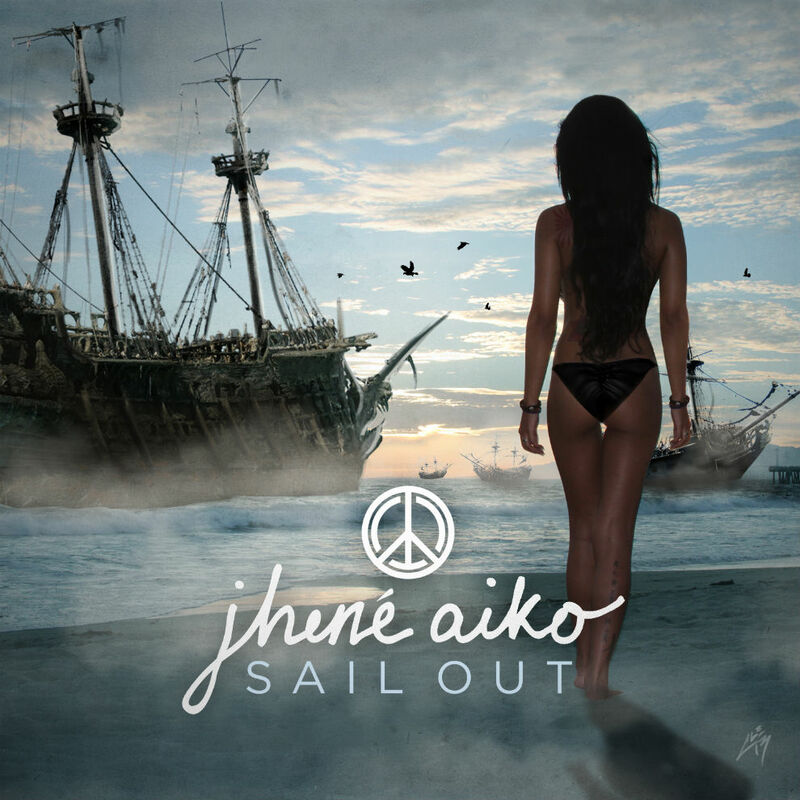 The hype surrounding Jhené Aiko‘s upcoming Sail Out EP has built to a boiling point over the last month, and after you experience the song featured in this article it should be easy to understand why. Aiko brings a diverse set of skills to the pop world, switching from angelic vocals to lyrically poignant rapping in a moment’s notice without once sacrificing the catchiness of the track, and both those talents are showcased perfectly alongside (king) Kendrick Lamar on “Stay Ready (What A Life).” The track starts like your average pop-meets-rap love song, then builds into something much, much bigger that needs to be heard in order to be fully appreciated. You can stream the song below.